Create Streets have been working in Salisbury, Wiltshire, for Salisbury City Council. 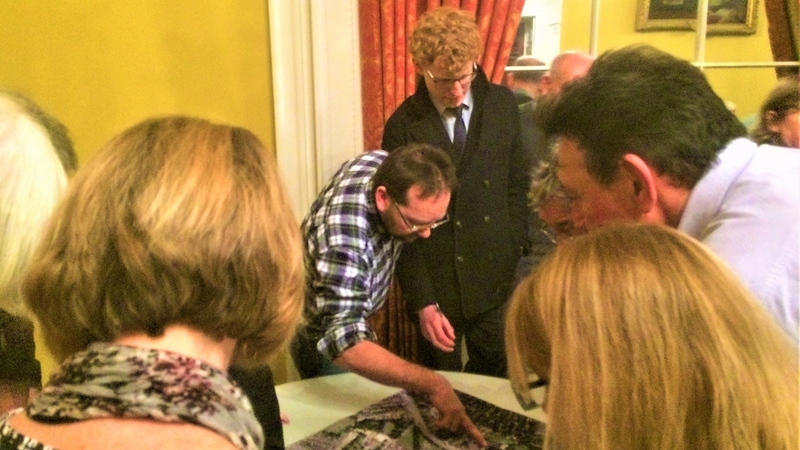 We ran a Neighbourhood Planning workshop at the Guildhall in Salisbury Market Square. The meeting was well-attended, with over 100 residents present, as well as a number of councillors, including City Council Leader Matthew Dean, who told the Salisbury Journal that he was "absolutely delighted” with the level of interest shown by the Salisbury public. The aim was to kick start discussion and understanding of the Neighbourhood Planning process and to begin to think about the contents of Salisbury's own Neighbourhood Plan.